You know those meal-kit delivery services that are all the rage these days? I’m sure you’ve heard of Blue Apron, Hello Fresh, or Plated. I’ve been curious about trying these for quite a while, but never actually did it because of one factor: price. At around $10 per serving, I just can’t justify paying that much. We can easily get takeout for under $20 for the two of us and skip the time in the kitchen, you know? BUT, then I stumbled upon Dinnerly. At only $5 per serving, the most affordable meal kit I’ve seen, I wanted to give it a try! 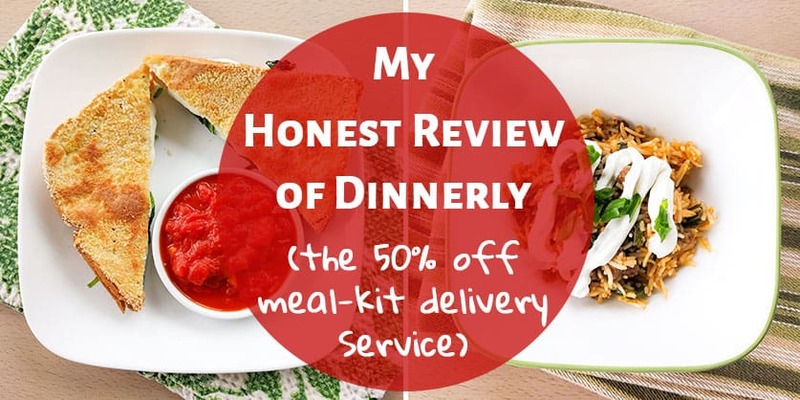 Dinnerly was kind enough to send me a box so that I could review it for you, so let’s get into my experience. I’ve always thought the price of these meal-kit delivery services wasn’t good enough to make the convenience worth it, but Dinnerly is a much more affordable choice! The weekly box comes with 3 meals and you can choose to get a box with 2 servings or 4 servings, depending on your family size. You can skip a week anytime you want or pause your subscription if you like. They keep things nice and simple. It was packaged so perfectly. They use cardboard boxes with recyclable insulated linings. To keep everything cold, there are large freezer gels. You can reuse these or recycle them. 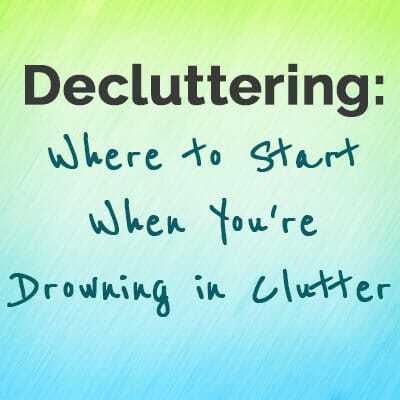 I’m totally planning on keeping mine for when we pack the cooler for trips to the beach this summer! The food all looked so good! The veggies were perfectly fresh. It was all very high quality food, including grass fed ground beef and organic canned tomatoes (higher quality than we normally purchase). The exact meals that we cooked doesn’t really matter for review purposes as those change every week, but I can tell you that they were good! Two of them we will probably make again. The third one was good, just not really to our personal tastes. We ate it, it just wasn’t a favorite. Each recipes uses 6 or less ingredients. Simple is good. Recipes take 30 minutes or less to make. Even for me, cooking recipes that were brand new to me, I was able to pull together each meal quickly. The instructions were simple and easy to follow. The “recipes cards” are emailed to you (or can be accessed in your Dinnerly account) which means less paper waste and I can find them again easily. The serving sizes were big for two adults. With two of the meals, we could have easily served three adults. It’s super fun! I just found the whole experience to be fun and exciting! I often get stuck in a rut of planning the same meals over and over. It was awesome to not have to plan or shop for those meals. Plus we got to try new foods and flavors that we wouldn’t normally. Dinnerly also claims to be “picky-eater proof”. Neither of us are picky eaters, so we didn’t test this claim, but it’s great to know that they have picky eaters in mind. 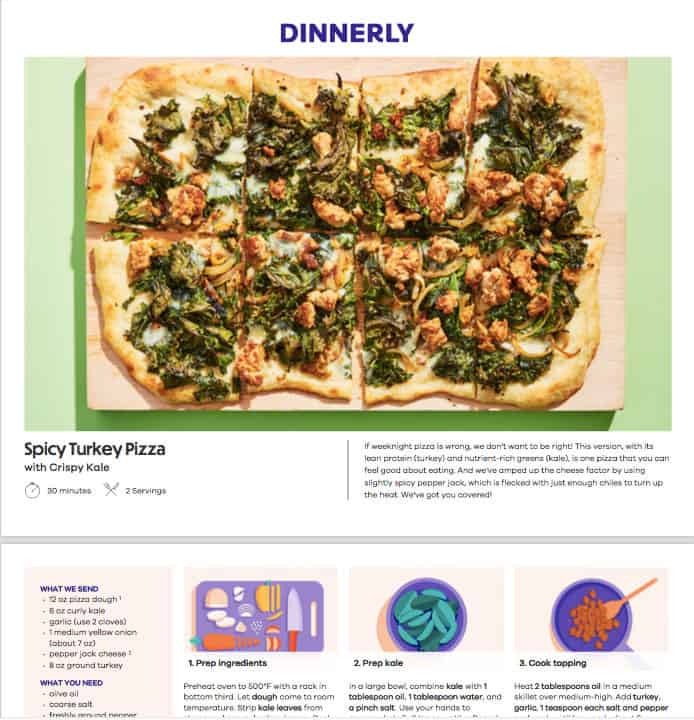 UPDATE: Dinnerly now has eight recipe options each week and you choose the three you want. If you’re a little picky or are trying to follow a certain diet, this is super helpful! Click here to get a closer look at Dinnerly. The biggest drawback that I can think of is that they don’t have box options for special diets. If you have food allergies, are lactose intolerant, or are a vegetarian, there will be meals you can’t eat. Other meal services have boxes tailored to those diets, but Dinnerly doesn’t. How Does It Cost So Little? 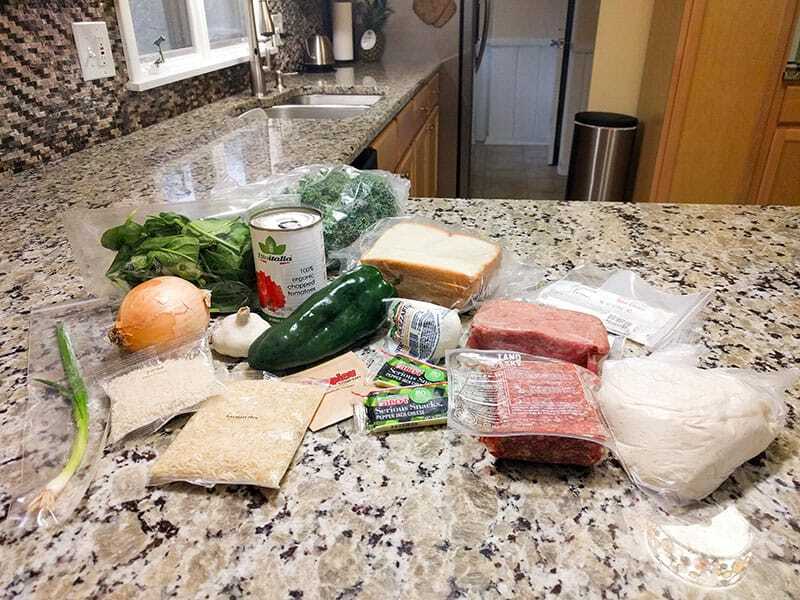 Dinnerly saves money by using simple packaging, digital recipe cards instead of paper, and fewer ingredients per dish. They also don’t shell out for fancy marketing campaigns, which might be why you haven’t heard of them yet. They certainly don’t skimp on the food though! I was seriously impressed by the quality of the the food we were sent. If you want to eat at home more often. 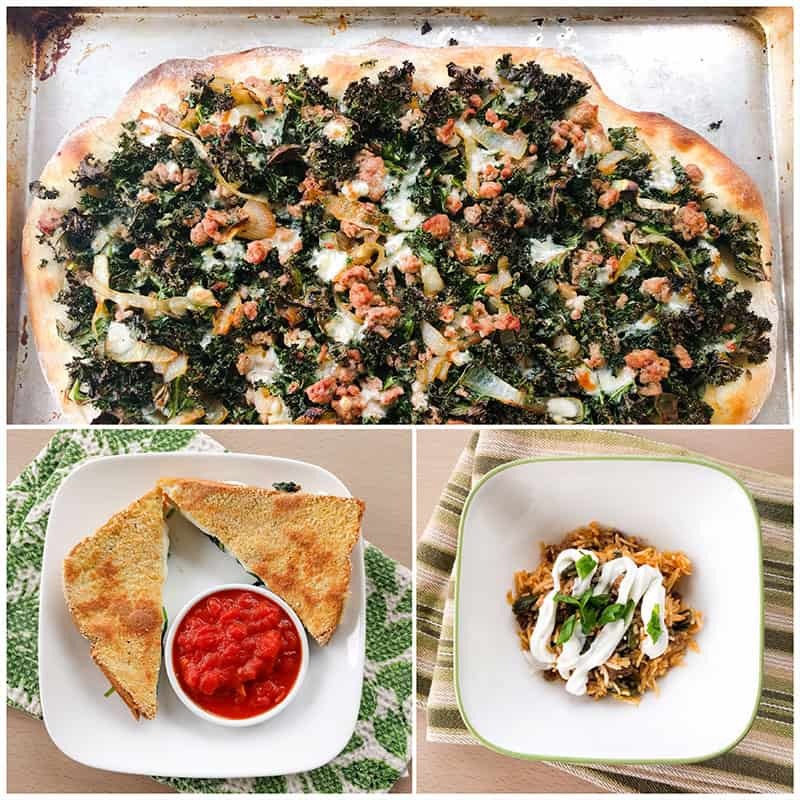 If you feel like you keep eating the same meals and want to try some new recipes and flavors. If you want the convenience of meals planned and groceries delivered. Meal planning and grocery shopping done for you! 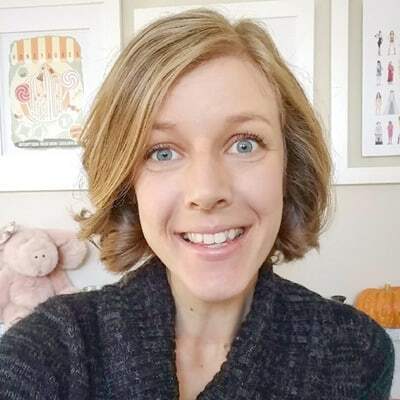 If you don’t have food allergies or aren’t following a specific diet. If you want to learn how to cook simple meals. 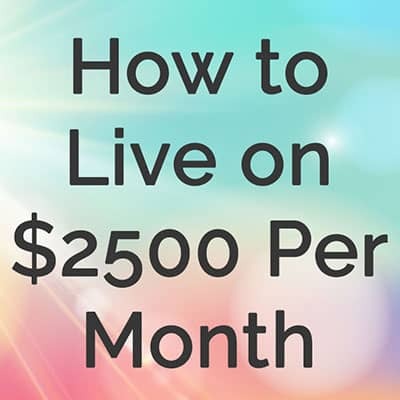 If you want to save money. At $5 per serving, we can’t eat out for that price, so Dinnerly is certainly a money saving option if you find yourself going out to eat more often than you would like. If you want a fun change! I loved Dinnerly! It was so fun to have everything planned and delivered for me. I’ve been planning our meals for many years and it was awesome to have it done for me and to get the surprise of what was for dinner. 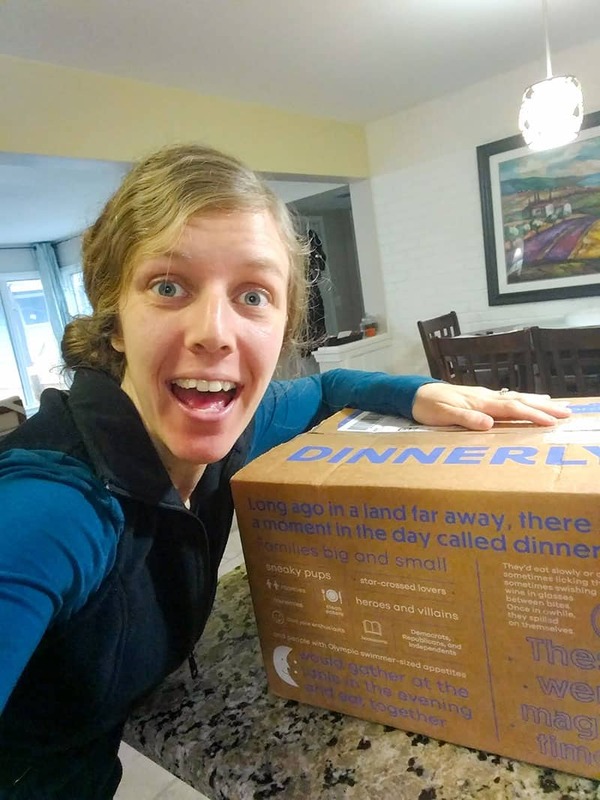 It was such a fun experience to receive my Dinnerly box and cook some totally new-to-us recipes! While I haven’t tried all of the other meal-kit delivery services out there, I can tell you that I was very impressed with Dinnerly. From the shipping, packaging, and food quality, to the recipes and yummy meals, it was great! 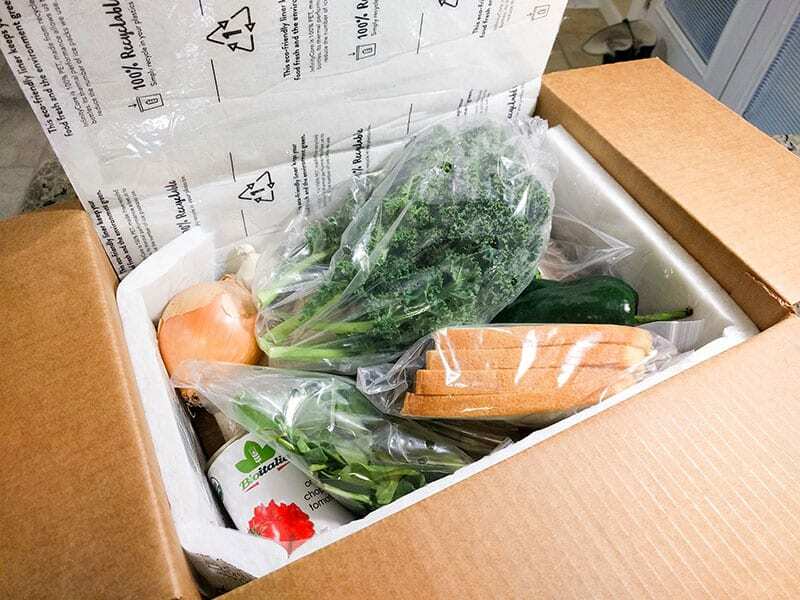 ⇒ Have you tried any meal-kit delivery services? What did you love about it and what didn’t you love? Wow! That’s good to know! I also noticed Wal-Mart has something similar to these delivery food meals in the frozen section. I think they are about $10. That’s interesting Chris. Thanks for your comment!